She neatly summarized my spiritual mission statement. I am grateful that someone understands what I want to achieve by blogging and hope I can continue to fulfill my mission. Please read her creative blog filled with hilarious anecdotes and plenty of heart. 1. Tell 10 Epic/Awesome tales about yourself. 1- When I was a teenager, my family went to LA and my great-cousin worked at one of the studios. He got us tickets to the Johnny Carson show. Johnny was off that evening, but we were shown on TV in the audience. 2- The second time I took the MBTI test, I scored the highest possible score for Intuition! 3- I ate at the Llanerch Diner featured in Silver Linings Playbook. 4- Some of my thoughts about Quaker practices were referenced in a very popular Quaker pamphlet. 5- I toured Resorts International, the first Casino in Atlantic City , before it opened to the public. 6- I earned two Master’s degrees and tuition for one of them ( the more expensive one) was paid for by scholarship. 7- Ramtha hugged me when I went to his workshop. 8- I have in my possession most of my original vinyl records. 9- Even after waking up and getting out of bed, I have been able to re-enter some of my dreams. 2. Nominate 10 Epic/Awesome bloggers and let them know how Awesome they are. Amber is an old soul in a young college student’s body who dances, writes, struggles, and shines. Amber’s lovely starry blog sparkles with brutal honesty about the creative process in the life of a woman with bipolar disorder. Triple please, get to know her and see if you aren’t moved by her words. Ajay is a beacon of light and we litebeings love this about him and his blog. His inspirational quotes and mind-blowing photography will help you transcend the day-to-day stresses and bring back your smile! He is a kind, giving man who doesn’t let his physical health issues limit his impact on the planet. If you haven’t seen his pictures, you are in for quite a treat. Now I know its unorthodox to re-gift an award, but… who am I kidding? Orthodoxy is not in my nature, and I just had to nominate Tamrah Jo. She came on the scene with a vengeance with her quirky tales and feisty spirit. She has suffered setbacks and grief , yet she fills the blogosphere with humor, passion, and unique wisdom. 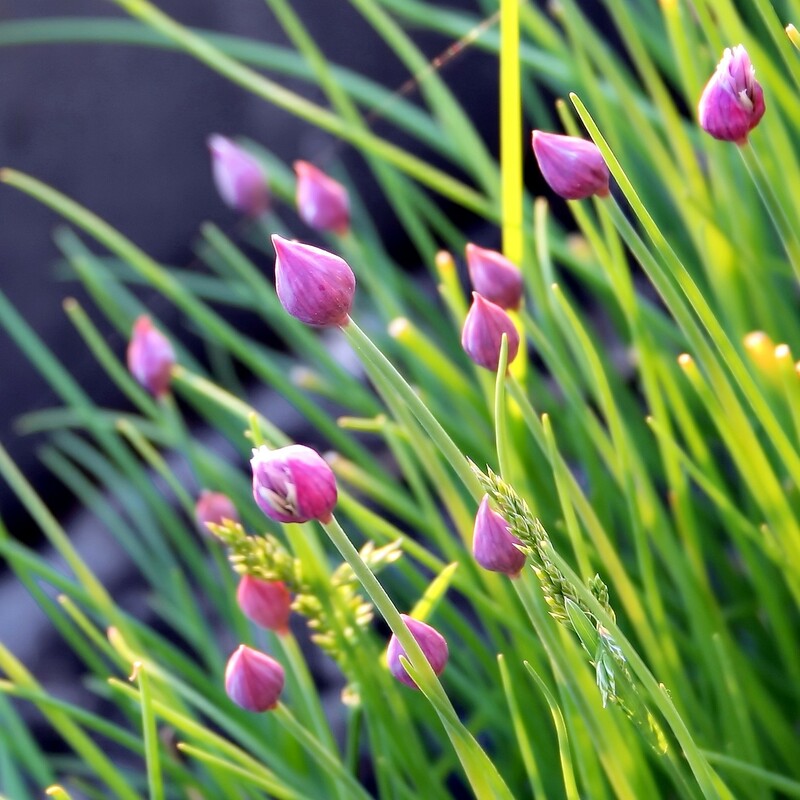 Visit her blog often, there is always something fresh and vibrant to savor. I had previously thought the word awesome was something for ” those kids today” to repeat relentlessly, until it became obligatory , and eventually extinct. I want to take awesome back to its original meaning with this award and these nominees : the inspiration of awe…. My First Blog From Prague! 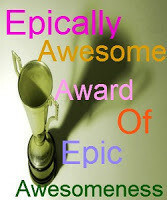 Pingback: Epically Awesome Award. | Simple & Interesting. thank you! Its really fun yet can be hectic as well. MBTI stands for Myers Briggs Type Indicator, based on the personality work of Carl Jung. check out MBTI on google, or the blogs of INFJoe , aMusing Spirit, and Her Locket for the lowdown. ohhh. odie and i want to take this. and we love carl jung. just picked up (with extra effort due to its incredible weight) his red journal. have you read it? thoughts? to the wise linda lite and the fabulous dexy dex. happy full moon btw. this ones a great one! thank you kindly! it may take awhile…. You are truly awesome! Congrats on a very well-deserved recognition. Cheers! thank you, so are you!